Equinix, Inc. (Nasdaq: EQIX), an interconnection and data center company, has launched its third installment of its International Business Exchange (IBX) data center, colloquially known as SG3, centered strategically in Singapore, according to an Equinix statement. The move follows on the heels of Equinix’s December foray into the Asia-Pacific (APAC) region by LMAX Exchange, which launched its matching engine in the Equinix IBX Data Centre in Tokyo (TY3), affecting clients in the APAC region. Equinix’s (Nasdaq: EQIX) newest data center instantly becomes the largest in the APAC region and represents the company’s continued bid towards expansion, not only in Asia but also to meeting a growing demand for premium data center services from both financial and cloud companies. On the heels of the news and expansion, both Orange Carriers Singapore and Datapipe, an IT solutions provider, have already opted to deploy in SG3 as part of their global expansion. 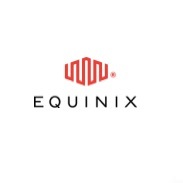 Earlier in March, Equinix (Nasdaq: EQIX) also unveiled plans to open five additional data centers spanning four continents in the coming weeks. “SG3 was built to meet that demand and ensure that companies like Orange Carriers Singapore and Datapipe are ready to support their customers’ needs in return. At the same time, we hope to reinforce Singapore’s position as a global data management hub by providing organizations with the ability to connect to an established business ecosystem of existing and potential customers and partners via SG3,” he added. In addition, “Datapipe is committed to meet the stringent risk assessments and security compliance requirements of its customers. As a purpose built data center with strict security standards that meet the Monetary Authority of Singapore’s guidelines, Equinix provides the ideal platform to ensure high quality service delivery for our customers. 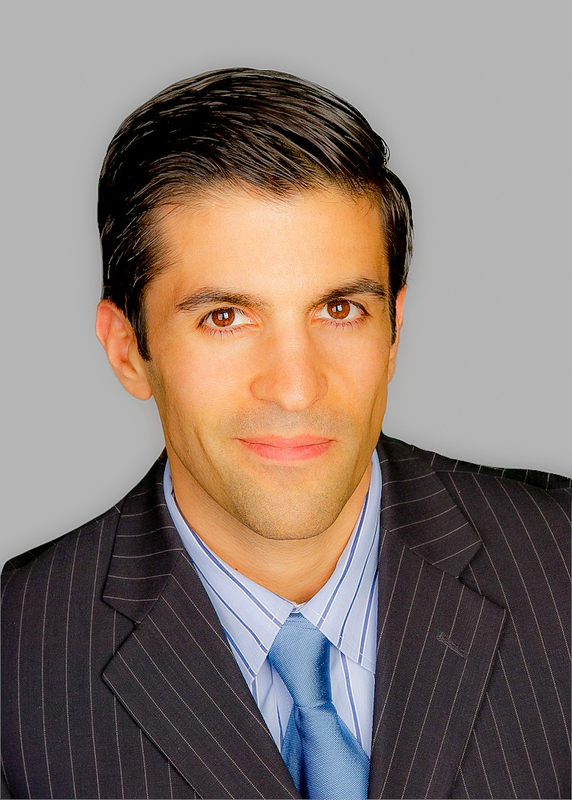 In addition, SG3 allows us to plan for future expansion as demand continues to grow,” noted John Landy, Chief Technology Officer, Datapipe, in an accompanying statement. Singapore has expensive internet access. What is the latency between the different major Equinix DataCenters?